VA loans are loans are designed specifically for veterans. 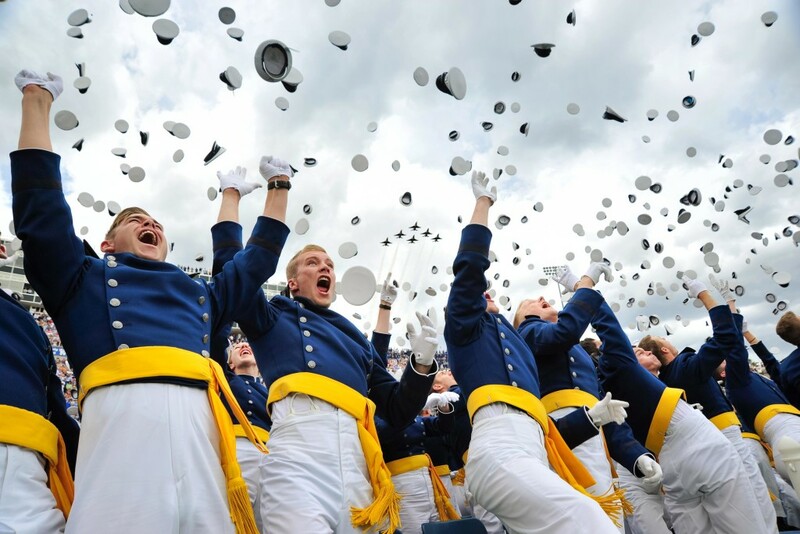 VA loans can be issued by any VA-approved lender and are guaranteed by the federal government. 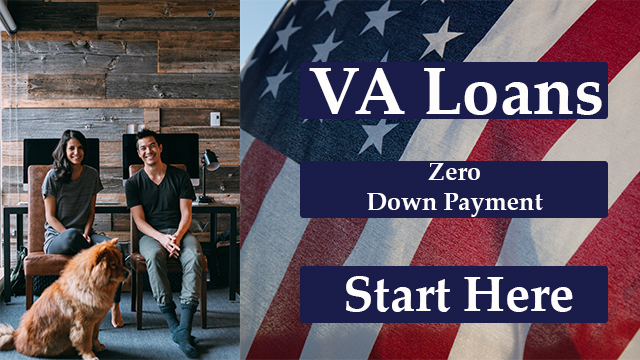 The VA loan's main feature is that veterans with qualifying credit and income can purchase a home with no money down, which makes buying a home extremely attractive for those who have served in the military. VA loans also offer feature flexible requirements, no private mortgage insurance (PMI), and extremely competitive mortgage rates. In order to qualify for a VA Loan, a veteran must have served 181 days during peacetime, 90 days during war time, or 6 years in the Reserves or National Guard. You may also qualify as the spouse of a service member who was killed in the line of duty. The VA Streamline Refinance is a specific loan program available via the VA Loan Guaranty program. Officially known as an Interest Rate Reduction Refinance Loan (IRRRL) by the government, the VA Streamline Refinance is sometimes called a VA-to-VA Loan. 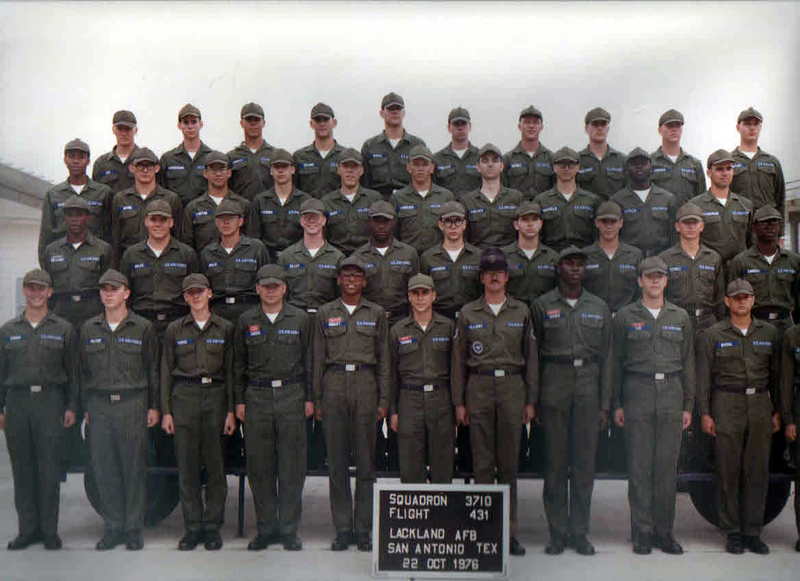 Generally speaking, almost all active duty and/or honorably discharged service members are eligible for a VA purchase or streamline refinance loan. Begin the secure loan application now!